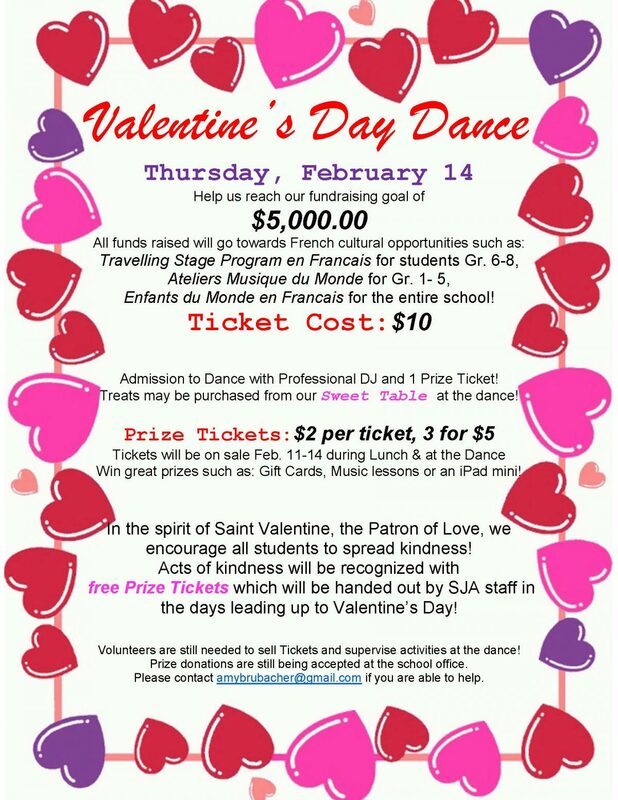 The Catholic School Council is hosting a Valentine’s Day Dance with a Professional DJ and a Sweet Table! Tickets are $10 and come with a Prize Ticket! 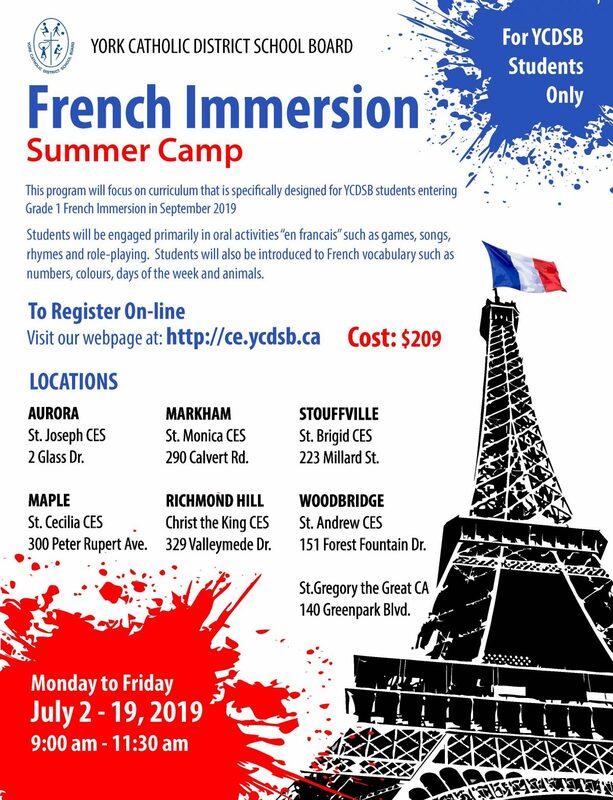 The goal is to raise funds for French cultural opportunities! Prize tickets are $2.00 per ticket or 3 for $5.00! Dance times by Grade are posted on the School Calendar! 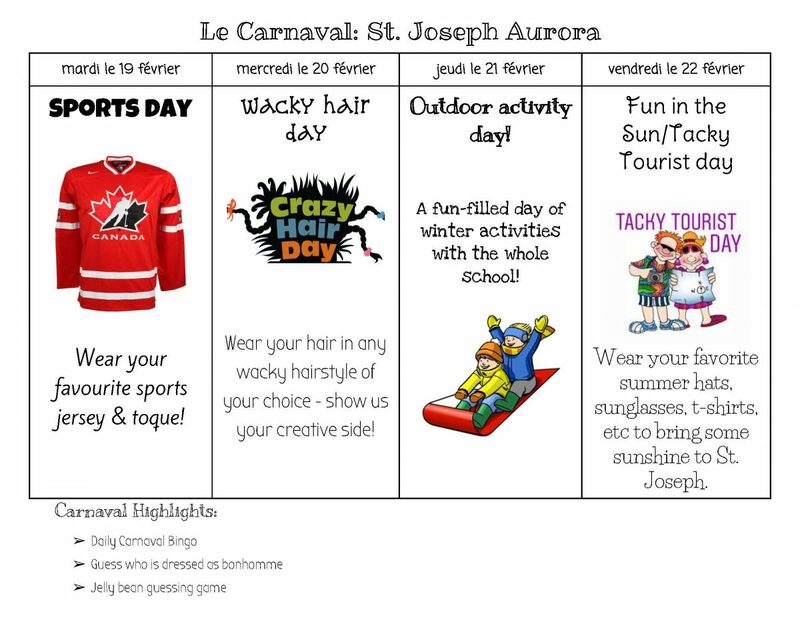 ... Continue reading "Valentine’s Day Dance"
Grade 1 French Immersion Summer Camp at St. Joseph Aurora! Sign up! 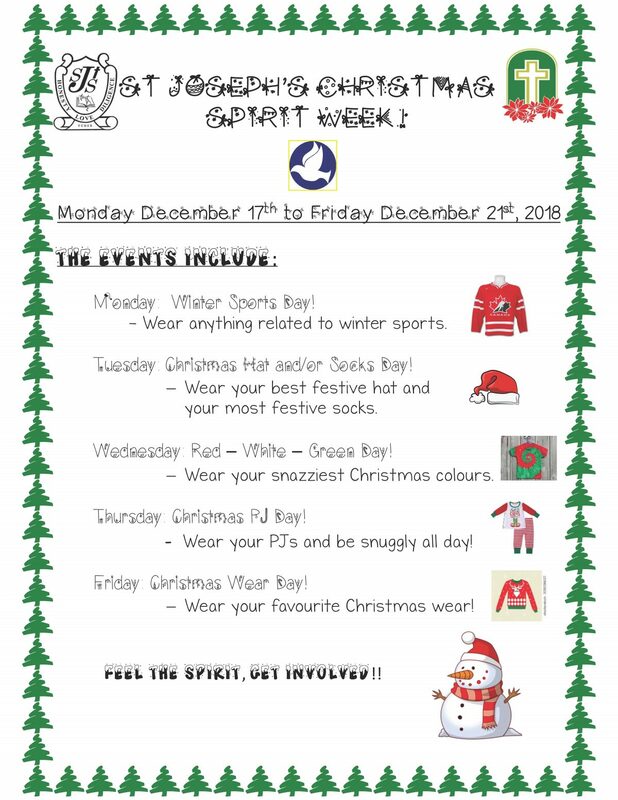 The Catholic School Council is excited to announce a NEW fundraising initiative! 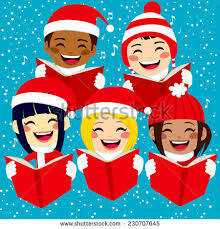 They are asking the parents to donate new & gently used items so they can transform the Library into a Christmas Market! The students will be invited to purchase items for those on their wish list for the price of $1 -$5. 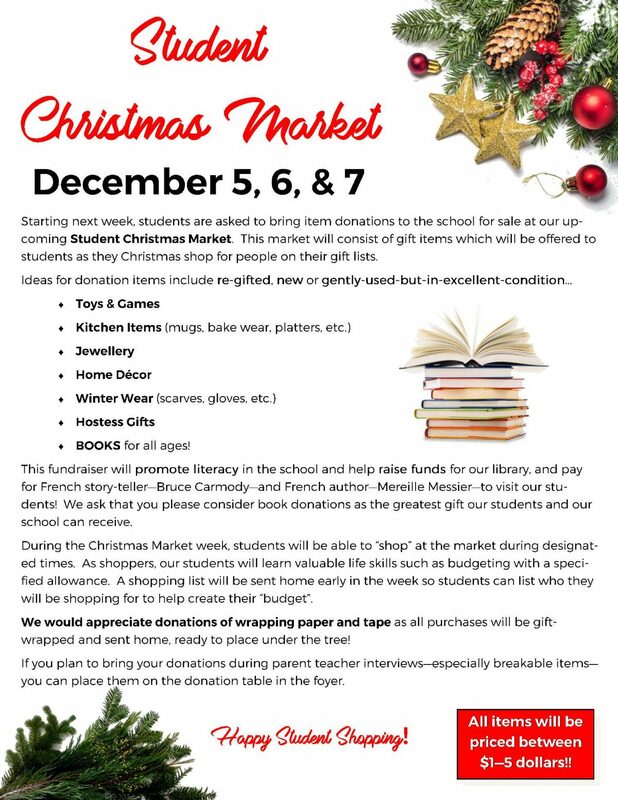 The gifts will be wrapped at the Christmas Market ... Continue reading "Student Christmas Market Dec 5-7"